Tired of lugging that old clunky kayak or paddleboard around? Storage space is at a premium? 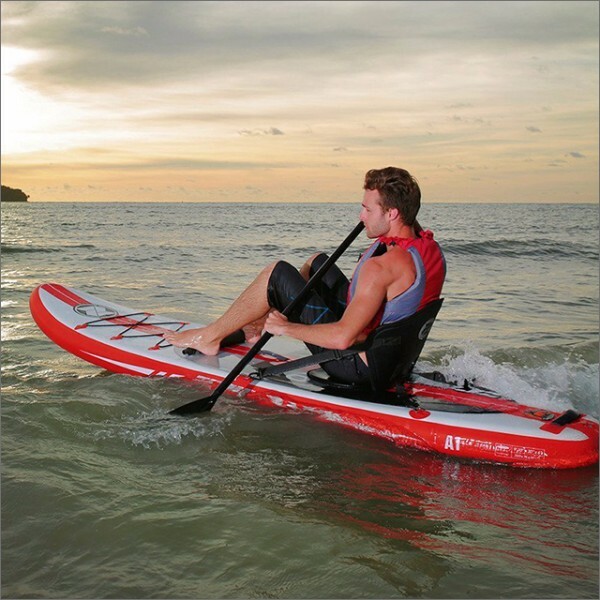 This inflatable model is portable, fits in a backpack and can function as both a kayak and a paddleboard. Constructed with a premium military-grade 6-inch thick outer skin to prevent dings and scratches. Supports riders up to 264lbs. Whether you're Goldmember's #1 fan or always wanted to have a literal Midas touch, turn your old into gold with this luxury business gift set. 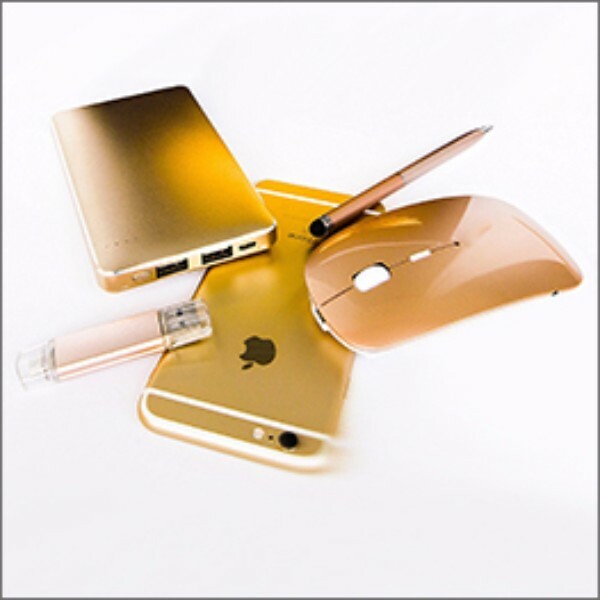 Includes a 1000mAh powerbank, wireless mouse, USB phone/PC flash drive and a stylish pen with stylus, all in gold. Leave the conventional clock behind and check out the text clock, which shows a matrix of words that are selectively lit up to display the correct time in five minute intervals. 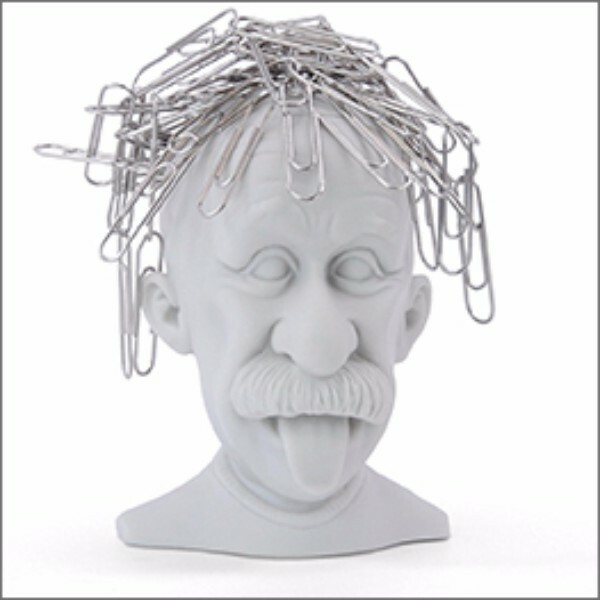 Stylish design fits your home or office decor, even if your office is aboard the U.S.S Enterprise. 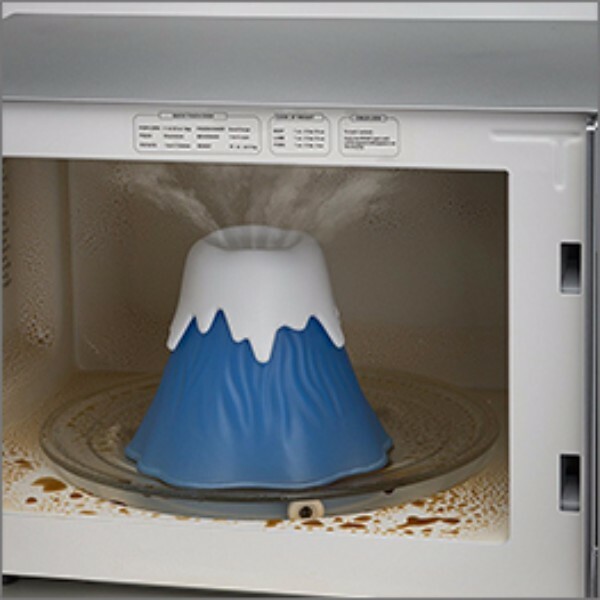 Let the power of an erupting volcano clean your dingy microwave in minutes. Just add water and vinegar, no harsh chemicals necessary, set the timer for 5-8 minutes and watch it go. Steam will loosen up even the most stubborn grime. Wipe and you're set.